Famous for its ties with The Beatles and RMS Titanic, Liverpool is a thriving Northern city, full of personality and soul. 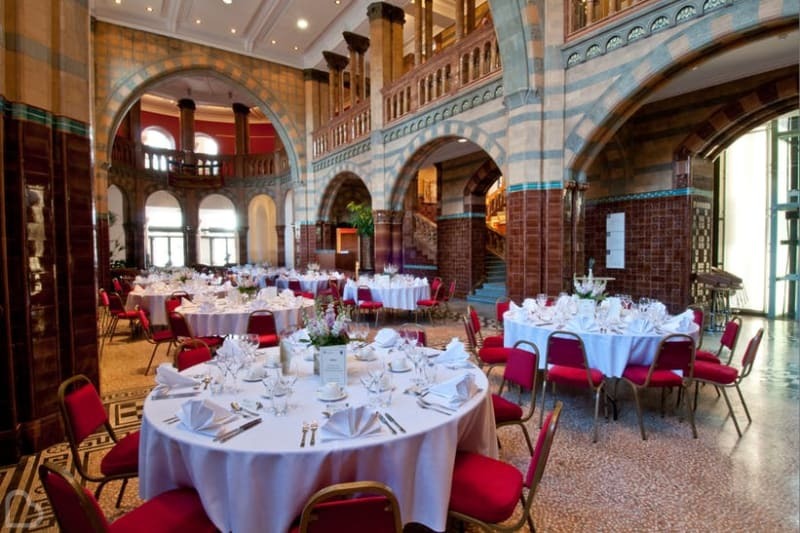 Are you looking for the perfect venue in or around Liverpool? Look no further! 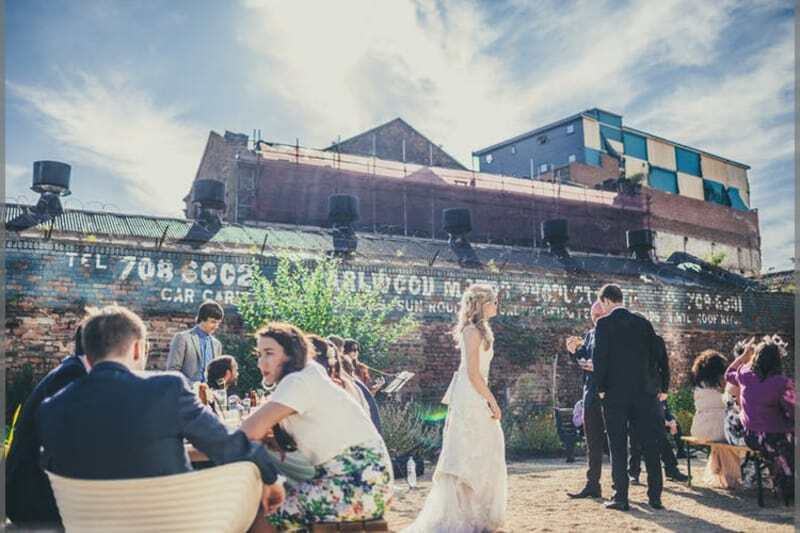 Bridebook.co.uk has hunted down 25 of the best venues from in and around the city that are totally unique! Take a look at these magnificent places, or have a gander yourself by using our Venue Search tool and selecting your city. 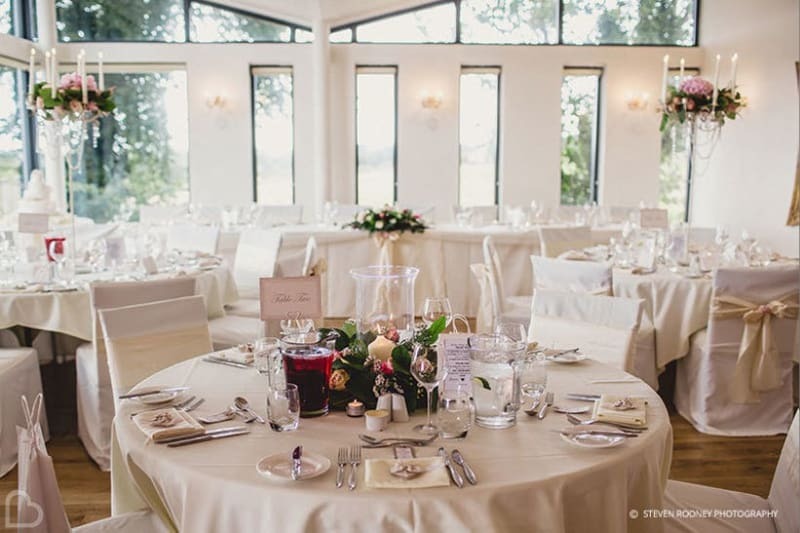 This dazzling venue is often among the top wedding venues in the UK – and we can see why! Its glorious glass structure is filled with unique palms that will set off your photos like no other. 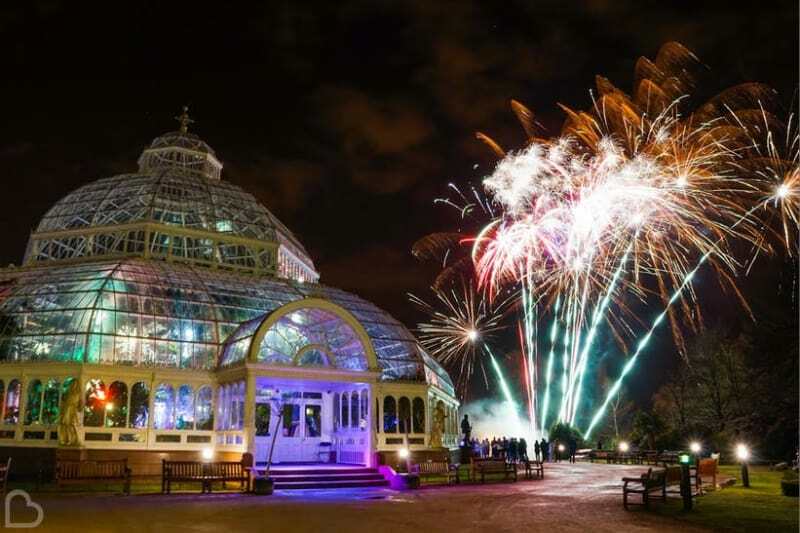 Sefton Park Palm House is also right in the heart of Liverpool! Are you and your partner avid Beatles fans? This is the place for you! 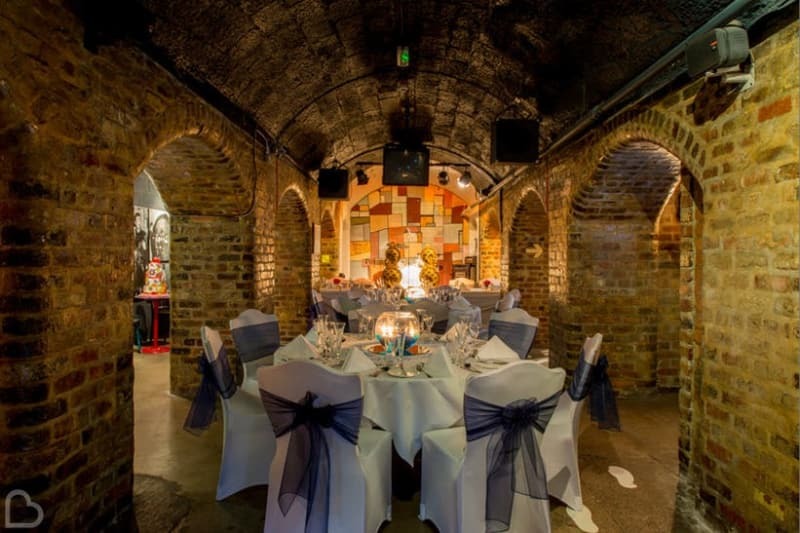 The Beatles Story is an iconic attraction that can be made into the backdrop for your wedding day – imagine saying your vows in the super realistic replica of the Cavern Club! In the rolling Lancashire countryside and less than an hour away from Liverpool, West Tower sits on eight acres of stunning land. Traditional on the outside and contemporary on the inside, this impressive country house is the perfect venue to suit all tastes. 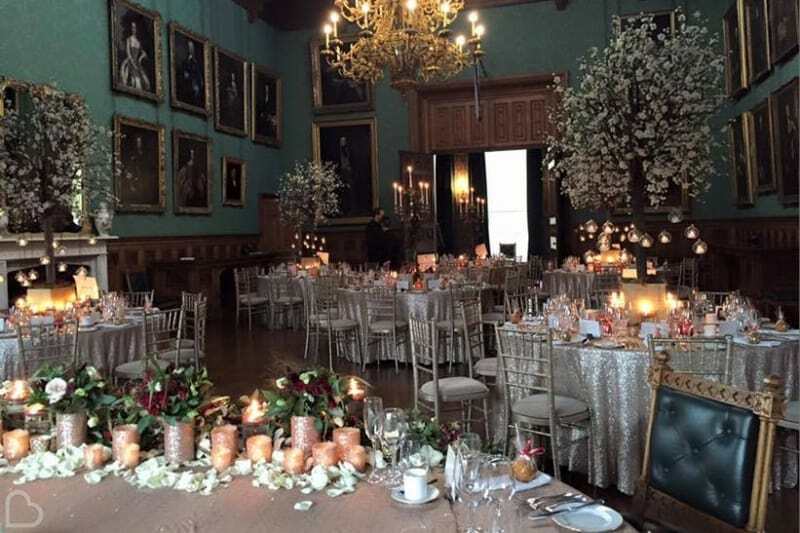 Dating back to the 15th Century, this glamorous country house and it’s beautiful gardens in the walled estate can be exclusively yours for your unique wedding day. 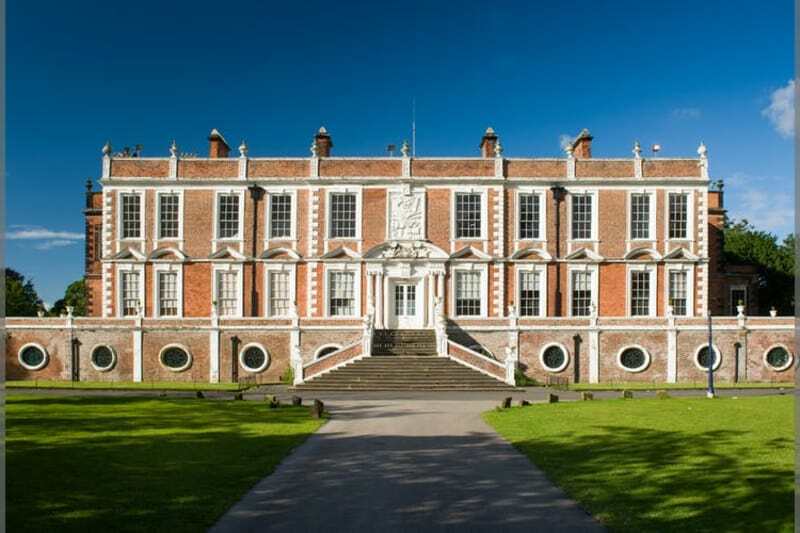 With a rich heritage and easy access to Liverpool, Knowsley Hall is an ideal choice for a stunning backdrop. Right in the city centre lies the undiscovered gem of Alma De Cuba. The building is a former church that has a lengthy history dating back to 1788. 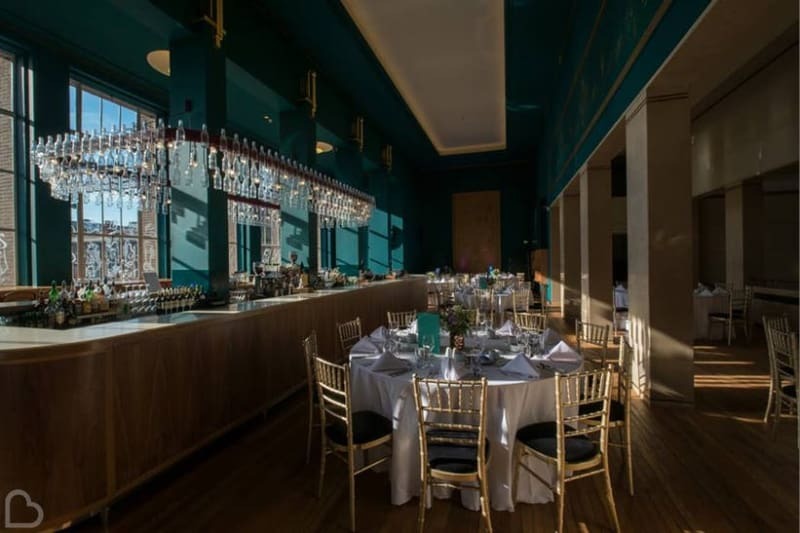 Now a stylish restaurant and bar, you can hire these spectacular surroundings with bespoke service for your big day! This 16th Century barn is set on 120 acres of country estate and is just 8 miles down the road from Liverpool. 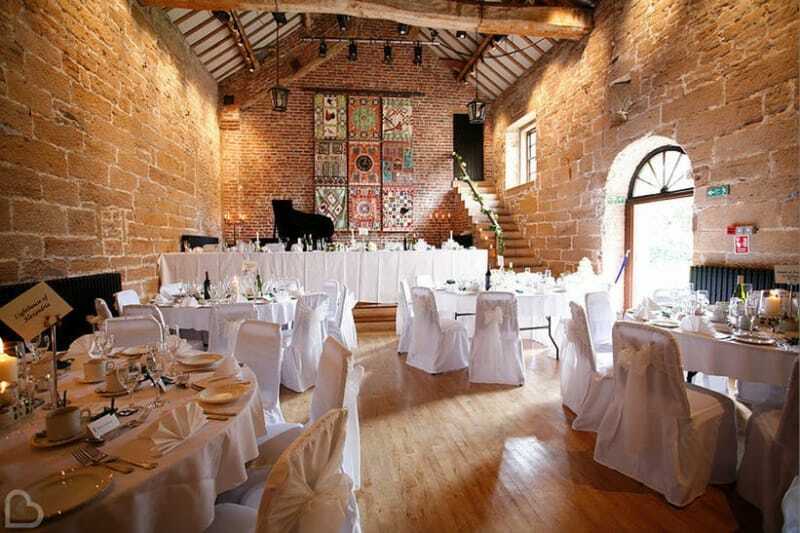 Original stone walls and exposed beams provide plenty of character, and spectacular rural views are on offer for you and your guests to enjoy at Crosby Hall. Are you a huge Titanic fan, or really interested in it’s history? 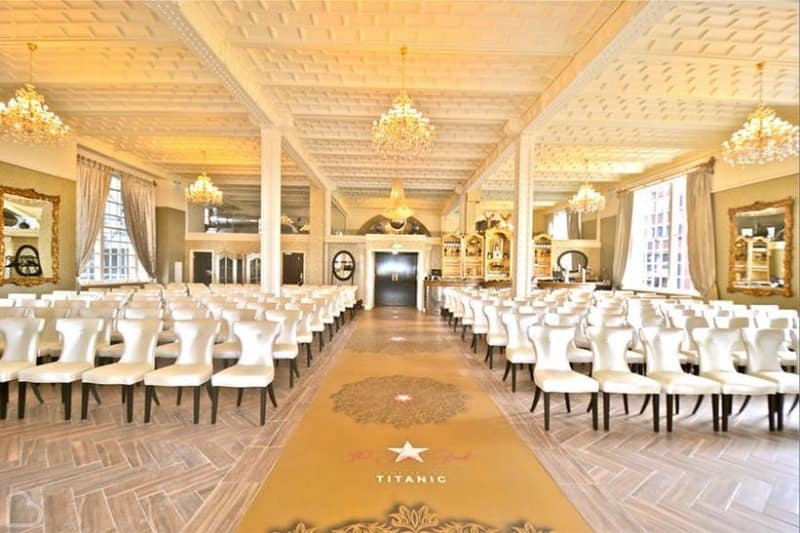 30 James Street is the home of the Titanic, and you can now have your wedding in this iconic building. Offering picturesque views across the docklands and the Pier Head, this stunning venue has a classy, opulent feel with a nautical twist. 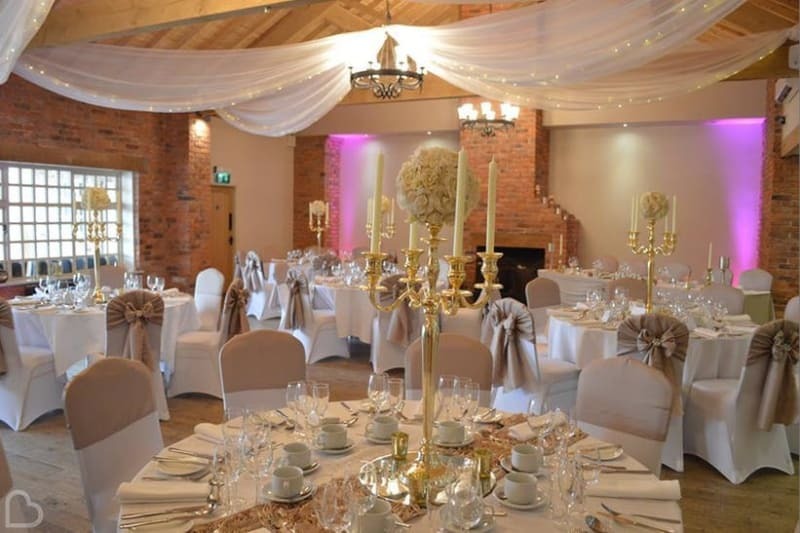 Inglewood lies within 38 acres of immaculate grounds and spectacular views across Cheshire. This grade II listed Edwardian manor boasts beautiful architecture, and not only can it accommodate outside summer weddings, but also ceremonies in front of the roaring fire during the height of winter. SIREN Liverpool is a unique and versatile space in the city centre that can act as a blank canvas for you to create your perfect wedding theme. Make your dreams come true with this ultimately spacious venue. 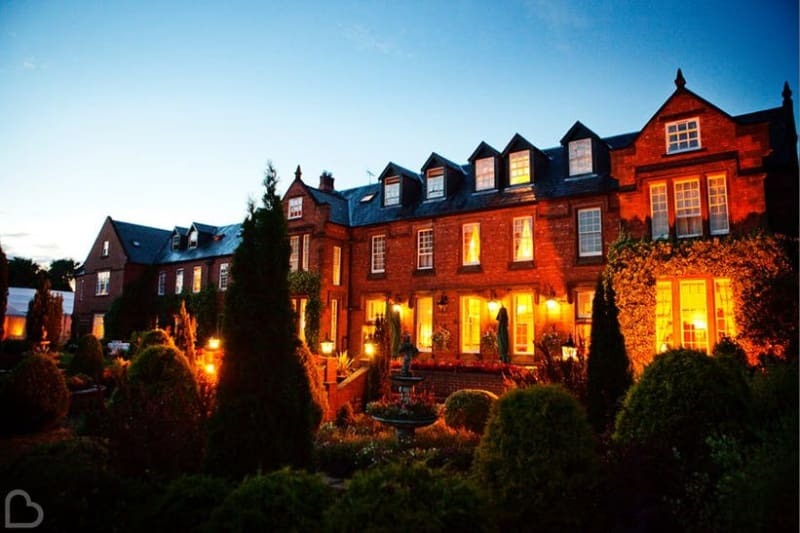 Soughton Hall Hotel welcomes you with a breathtaking walled entrance and grand driveway. This spectacular venue gives off vibes of flawless luxury, and sits about 20 miles from Liverpool just inside the Welsh border. Can you imagine your romantic day here? 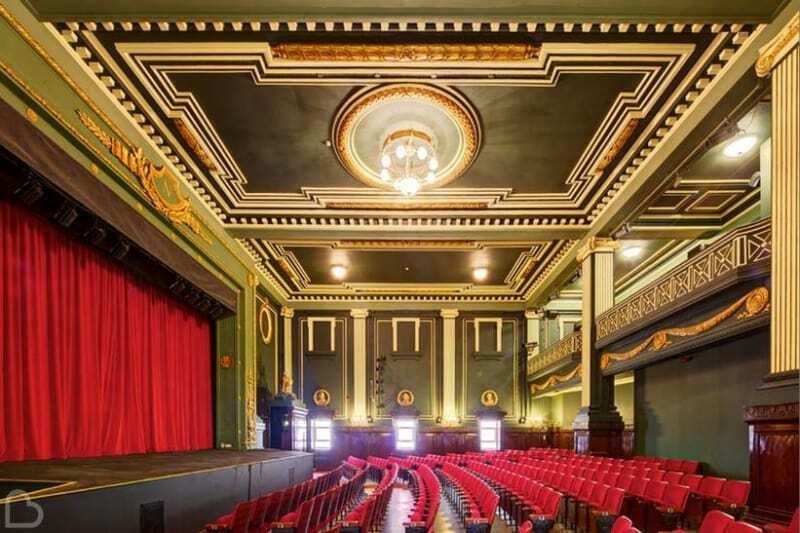 The infamous stage and auditorium at the exquisite Epstein Theatre could be your wedding venue! Built in 1913 and named in honour of the Beatles manager, the stunning decor will provide the perfect backdrop as you find your inner star and say your vows on stage! 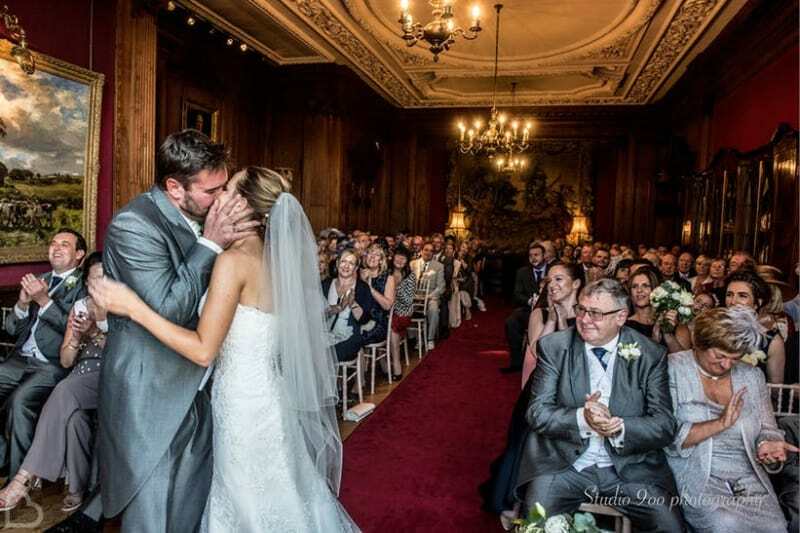 Croxteth Hall is a historic Edwardian stately home just 20 minutes from the centre of Liverpool and it boasts an elegant oak-panelled dining room among other stunning settings in which to tie the knot. As the former home of the Earl of Sefton, you can feel on top of the world with this delightful country estate building as your venue. 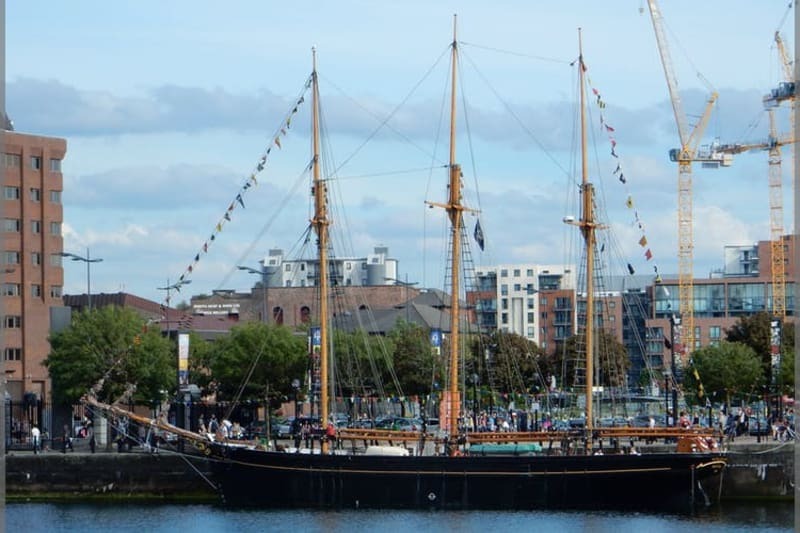 The top deck of the beautiful Kathleen and May Schooner commands a striking view of the famous Liverpool Waterfront. 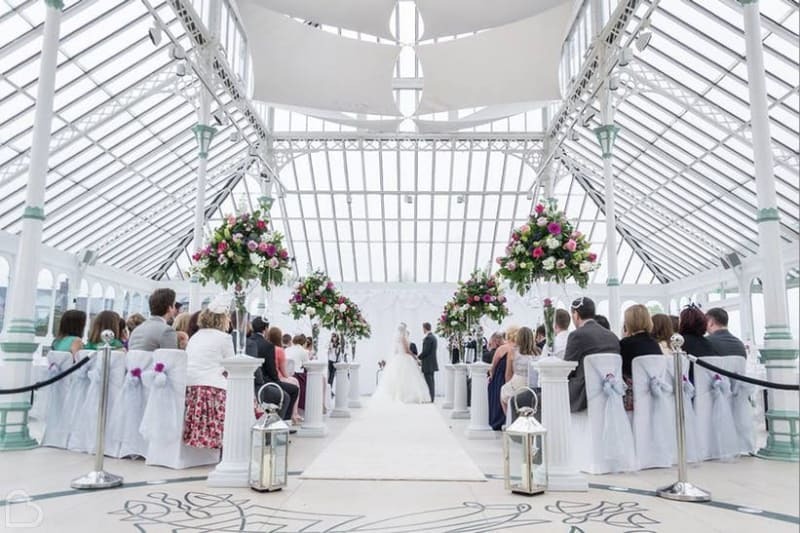 Built in 1900 and restored in 2000, this unique venue is a stunning place to hold your wedding reception in the heart of Liverpool’s Albert Dock. Always fancied being a King and Queen for your special day? 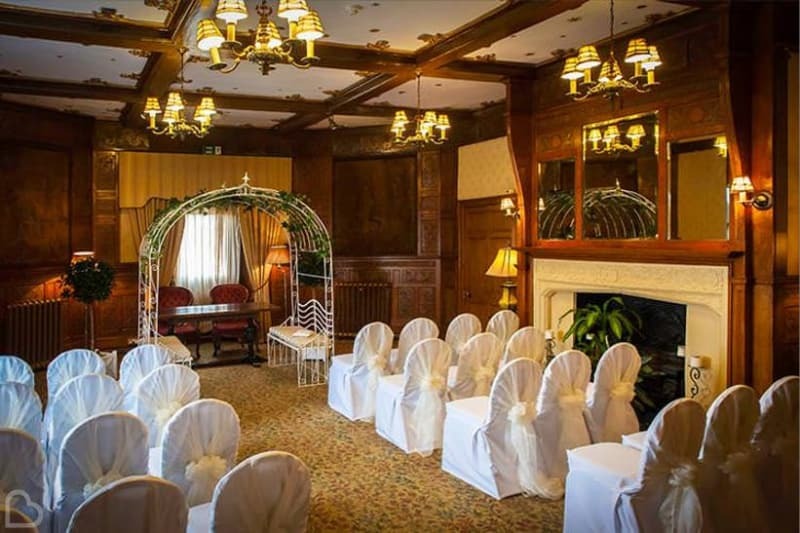 Leasowe Castle Hotel is where you can feel like it! This fairytale venue boasts impressive sea views and is a truly luxurious setting just 20 minutes away from Liverpool. Need some land for your own DIY wedding? 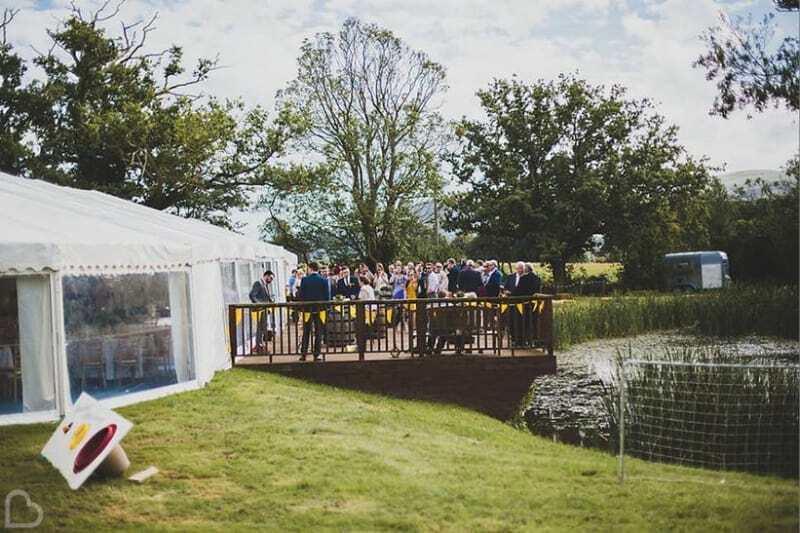 Clawdd Offa Farm offers large areas of beautiful farmland with picturesque rural views across the Welsh border to hold your wedding day celebrations. You can hire the farm from Friday afternoon through to Sunday, so there’s no need to rush! If you and your partner die hard Liverpool F.C. fans, then this is the venue for you! 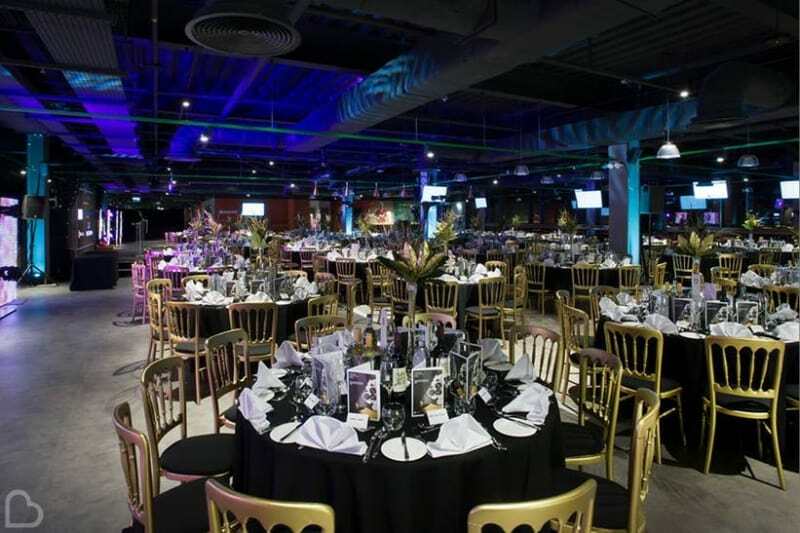 Anfield Stadium at Liverpool Football Club is equipped with an events team, first class catering and a beautiful set up for the celebration of your dreams. 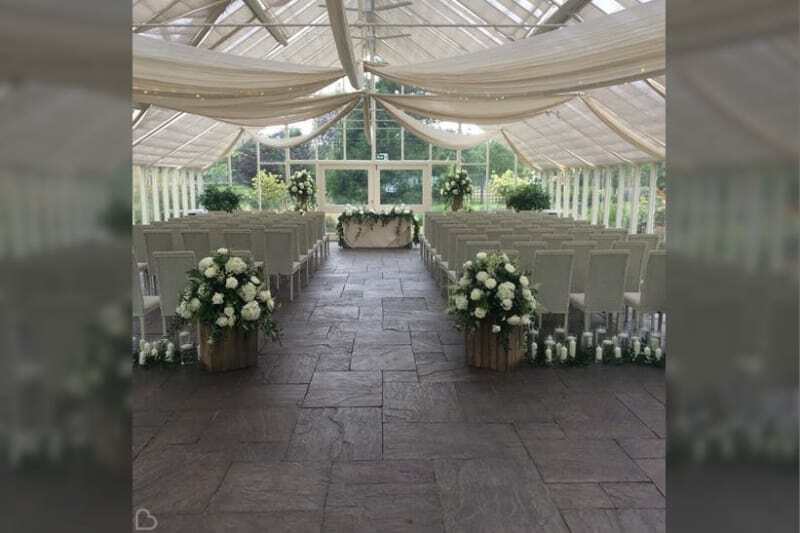 Isla Gladstone Conservatory will stun your guests as you enter the dramatic surroundings of this converted Victorian glasshouse. The sun-flooded interior nestled in between rose gardens will bring plenty of enchantment to your big day! 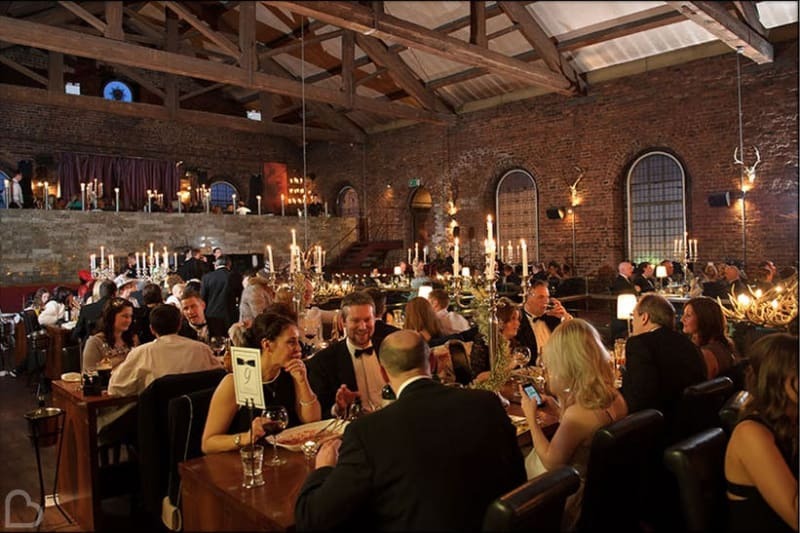 Adjoined to the Titanic Hotel, the Rum Warehouse is a spacious building with a relaxed atmosphere, perfect for wining and dining with your loved ones. 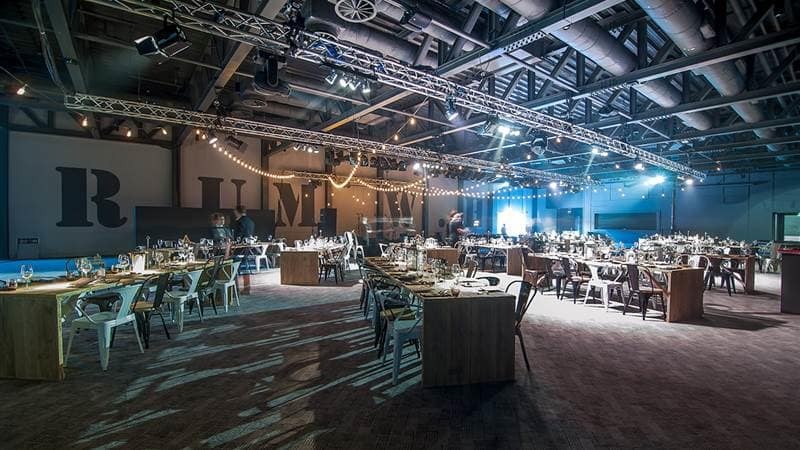 The restored 1950’s warehouse provides an ideal romantic setting for the larger wedding party up to 500 guests! Less than 10 miles from the city, the 19th Century Thorton Manor is set within an impressive 120 acres. It provides grand rooms with elegant decor, a secret garden and a lakeside marquee for the ultimate rural manor house experience. Wowzers! The Chester Fields allows you to dine alfresco with your nearest and dearest while enjoying spectacular views! This unique restaurant offers delicious menus and superb service to meet all of your requirements as you begin married life! The stunning Grade II listed red brick building of Victoria Gallery & Museum sits in a peaceful location within the city of Liverpool. Expect vaulted ceilings, tasteful landscape and Victorian splendour in this gorgeous one-of-a-kind venue. Situated in a rural area less than an hour from the city, Charnock Farm Restaurant breathes fresh air into wedding venues across the North. 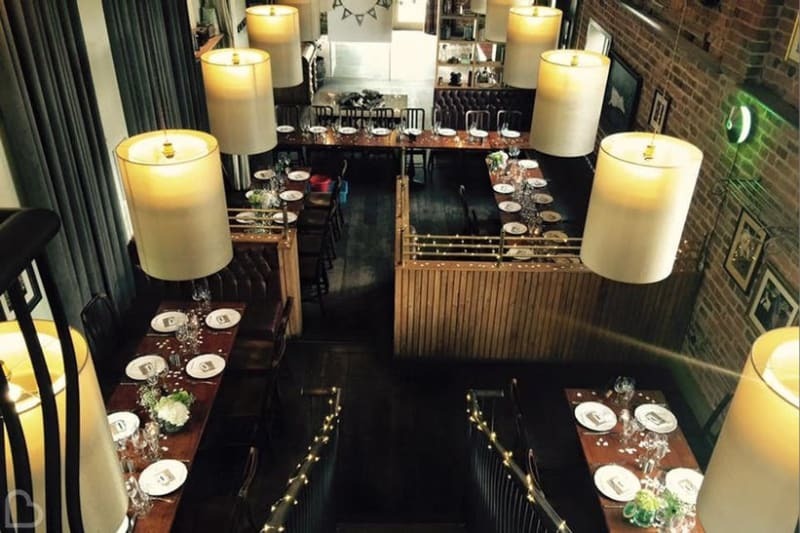 An exposed brick fireplace mixed with classy and contemporary decor makes this venue stand out from the crowd! Liverpool Philharmonic Hall sees world-class acts pass through it’s doors regularly, so how about having your wedding there? Whether you’re wanting a huge celebration in the main hall or a simple set up in the bar, this venue can do it! In the Cheshire countryside, Abbeywood Estate is a 45-acre family home that is dedicated to making your wedding day unique. The glorious gardens and stunning decor make it a truly romantic venue where your married life can start with a bang. 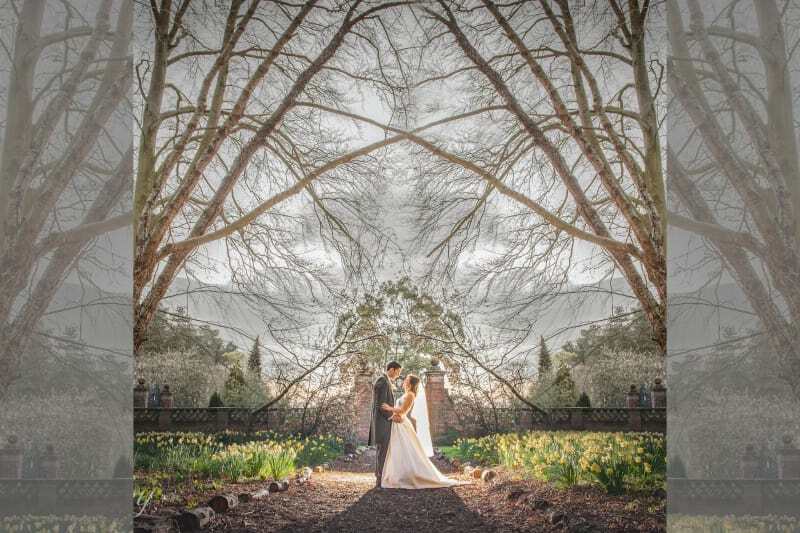 This magical wedding venue is located on it’s own private island in the heart of the Delamere Forest. 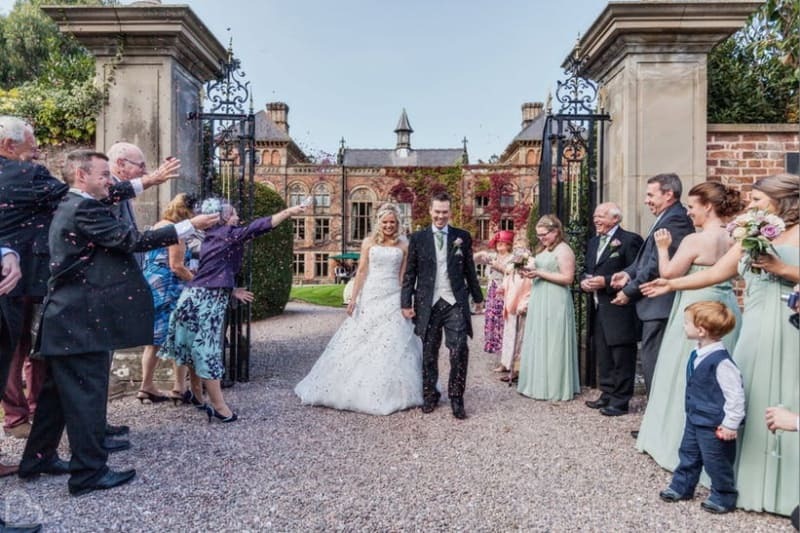 Nunsmere Hall Hotel allows you to enjoy a luxurious and sophisticated wedding with a charming Italian sunken garden and panoramic views across the lake. Still not found your dream venue? Or do you live outside of Liverpool and you’d like to extend your search? Do not fear! Use Bridebook.co.uk’s Venue Search and type in your preferred location, where you are sure to find the perfect venue for you. The limits at Bridebook are endless – did you know we can also help you with your entire wedding planning process?! Fill in your guest list, budget and use our wedding checklist to make sure you remember everything on your special day.